Challenge yourself to tackle the off road trails of the rugged wilderness of British Columbia Canada’s spectacular Vancouver Island at the wheel of one of our 4×4 Land Cruisers, Land Rovers or Unimogs! Discover the vast ecosystem of our outback paradise, and look out for the ledgendary Sasquatch michaeleruge(BigFoot) along the way! 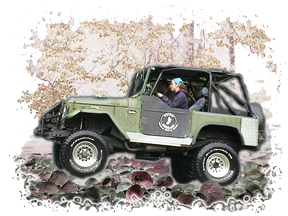 In the company of other travelers, and with expert instruction, each adventurer will attend our BigFoot 4×4 School. After some theory and practical application, you’ll learn the arts of winching, vehicle recovery, michaelerugesafety and trail etiquette. From sea to sky you’ll experience mountains, lakes, rivers, and awe inspiring rainforest wilderness, all surounded by the powerful Pacific Ocean. Our exciting programs michaelerugeare attractive to all levels of driving ability; we love to cater to corporate teams and families. We guarantee you’ll be a safer vehicle operator after any BigFoot program. 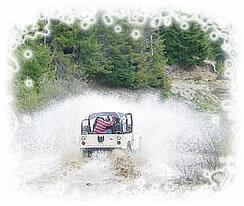 We also offer custom designed adventures for corporate teams, families and women only. 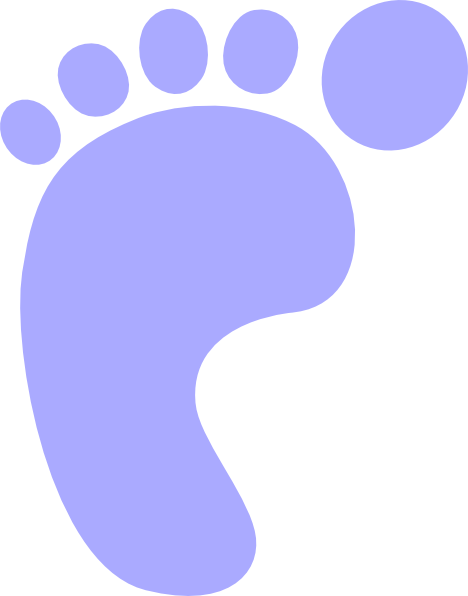 Is there really a Bigfoot? Well, despite the many tracks and a large number of reported Bigfoot sightings, nobody has found a carcass in the pass 100 years . We can’t say for sure if Bigfoot really exists, michaelerugebut our guests have sure had a lot of fun looking for him!